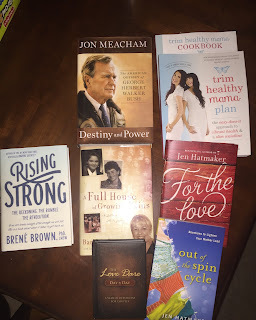 These are the books I got from the first two Christmases we celebrated with family. My people know me well, and I got three or four more before all of our celebrations were complete! I thought maybe I'd tell you about some of my favorite books from my 2015 reading list. 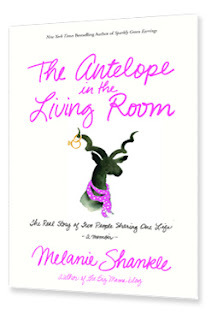 Next was The Antelope in the Living Room -- Now I know I've never laughed so hard at a book in my life. Truly the funniest thing I've read EVER! 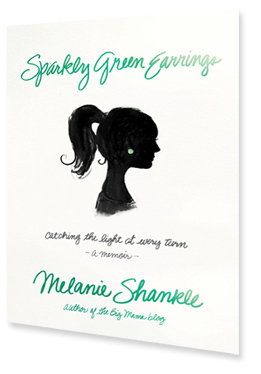 It's a memoir about marriage, and seriously -- Melanie is my spirit animal. 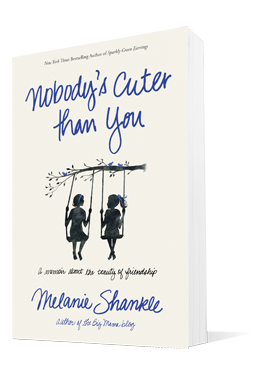 Her latest book, Nobody's Cuter Than You -- is a beautiful portrait of true friendship mixed in with some hilarious stories. 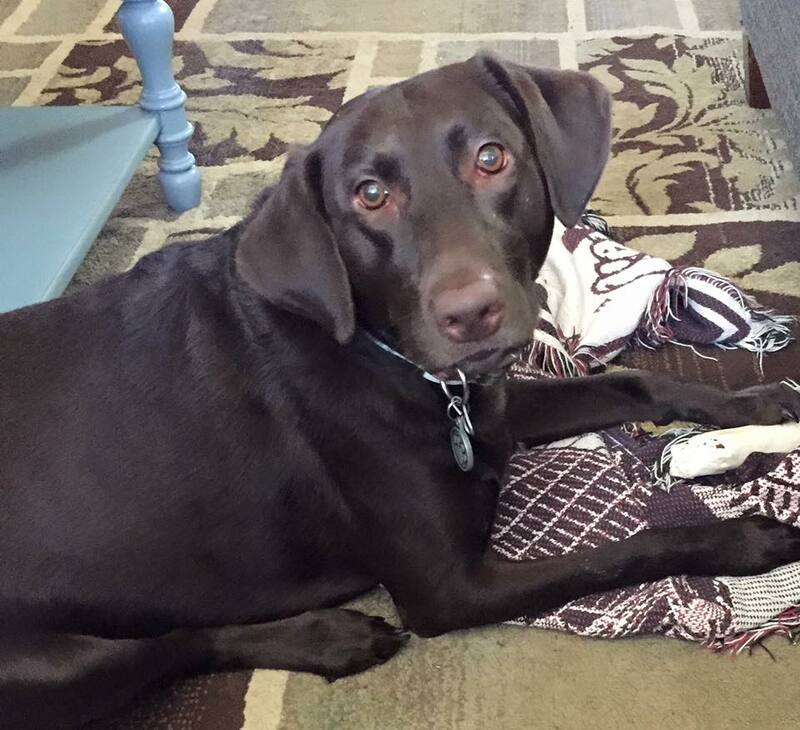 I just love the raw emotional journey of living life with these two ladies. I only wish that I find my Gulley one day! After finishing those books, I read High Heels to Tractor Wheels by Ree Drummond. 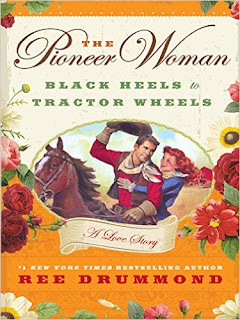 (aka The Pioneer Woman) I loved this look at how she was set off to move to Chicago, and ended up falling in love with Marlboro Man. It's such an adorably romantic book and I just enjoyed it all the way through. I finished out the year pouring through the Hannah Swensen series -- I'm on book 7 or 8 of the series, and I love them because each one picks up a couple of months after the previous one ended. So it's like you're living right along with them as their little town keeps trucking along. 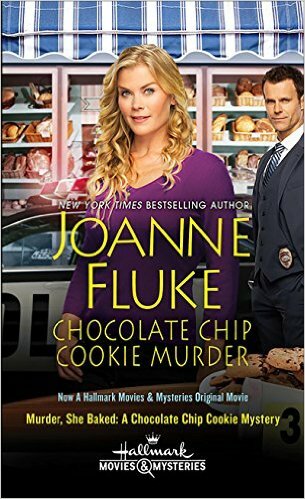 They are about a girl that owns a cookie shop in a small town, but she keeps being in the wrong place at the wrong time -- discovering dead bodies. 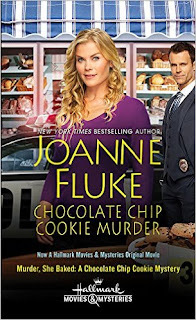 They've started making these into movies on the Hallmark Channel as well -- but what's funny is that Alison Sweeney plays the lead character who in the book is a girl with frizzy red hair and is a little thicker around the middle. These are a few of my favorites from 2015... and now I've got a goal of reading 35 books this year -- but with 12 more Hannah Swensen books at least and one of my all time favorites -- The Women's Murder Club coming out with the next installment in May... I feel like I'll be good on my goal and hopefully a bit over on those numbers. 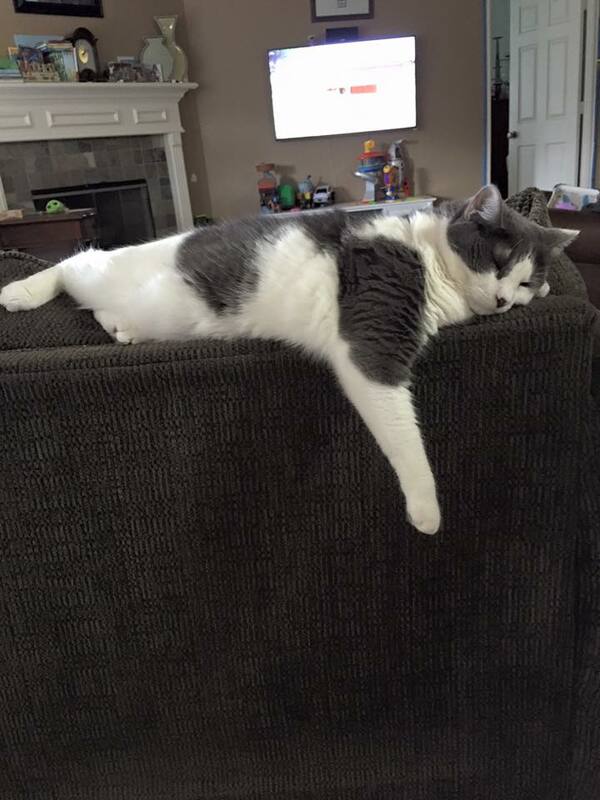 What are some of your favorites?